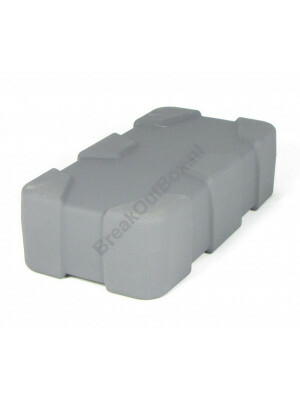 The Breakout Box Parallel is a popular and payable breakoutbox system. 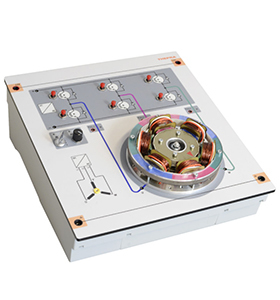 This product has been developed because of the demand in the market. 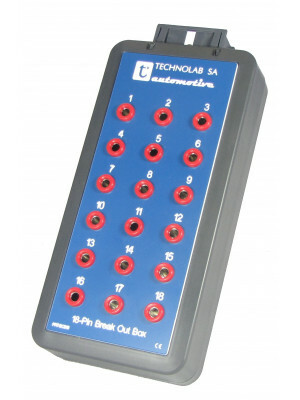 This breakout box can be used in combination with our Y-cables or breakout lead . 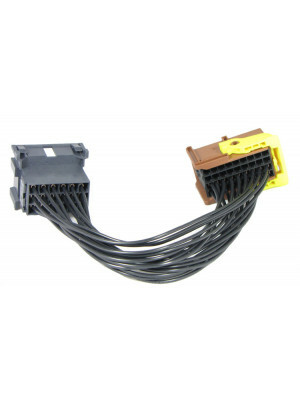 The Y-cable is a cable between the sensor and the wiring harness connector. 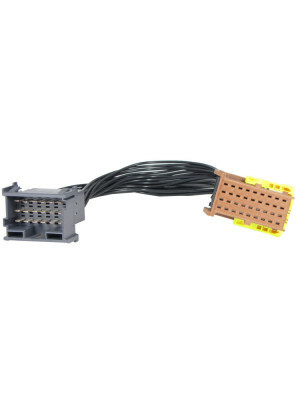 It is a sort of extension cable but with a paralel connection to the breakoutbox. You can now measure the signals with a multi meter or scope in a safe way without damaging the wires or connector of the sensor or actuator. 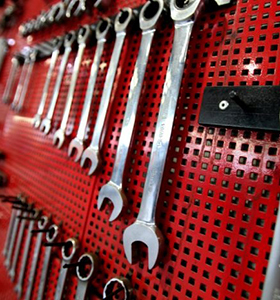 A big advantage also is that the sensor is still connected and "live" so you can measure at a working motor management system. You can have your own set configured by yourself ! 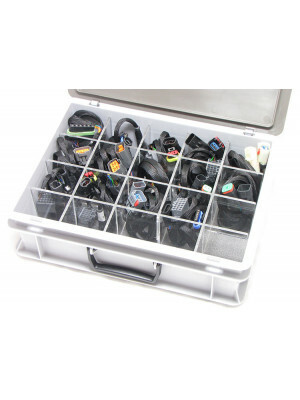 Beside this simple system we also deliver more sophisticated breakout box systems which can be connected to motor management system or other systems. 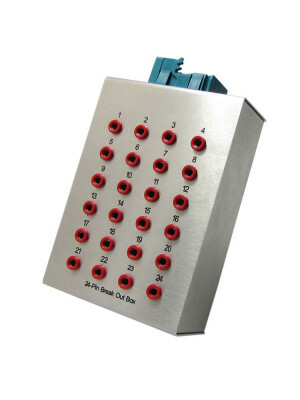 This 18 pin parallel breakoutbox must be used together with all our y-cables. 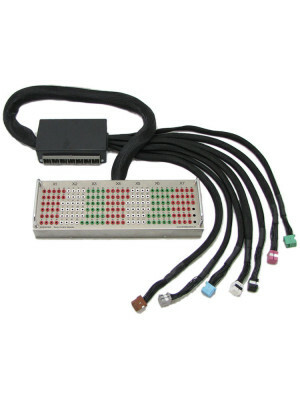 These y-cables can be used between a sensor and a cable connector. In th.. 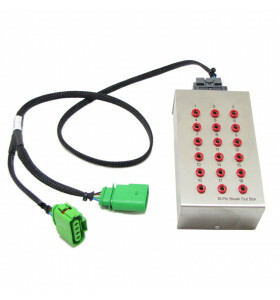 This 186 pin parallel breakoutbox can be used for all Opel/Vauxhall models with Body Control Module (BCM) from MY-2009 ->. This breakoutbox must be.. 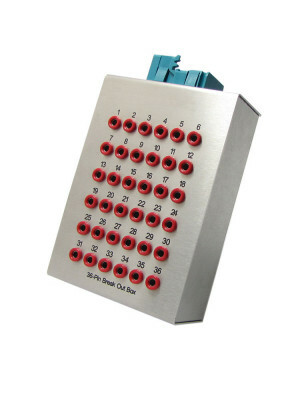 This 24 pin parallel breakoutbox must be used together with all our y-cables. 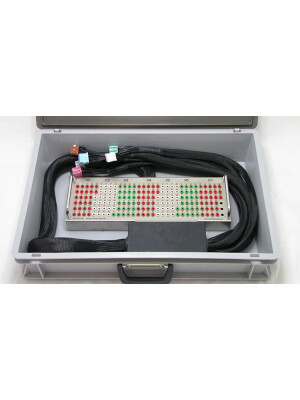 These y-cables can be used between a sensor and a cable connector. In th.. 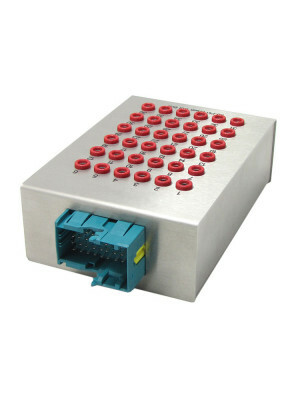 This 36 pin parallel breakoutbox must be used together with all our y-cables. 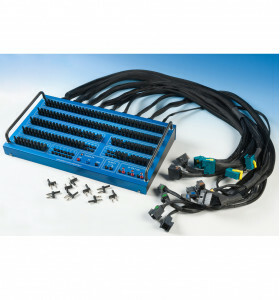 These y-cables can be used between a sensor and a cable connector. 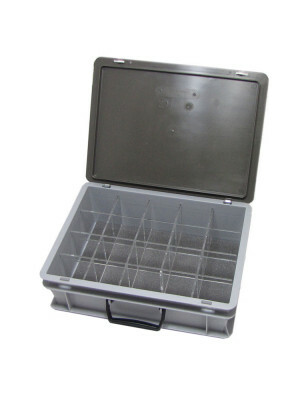 In th..
To store your Y-cables and breakout box we have a storage case including inlay with dimension 300x400x135 mm available. There is space for 32 Y-cables..